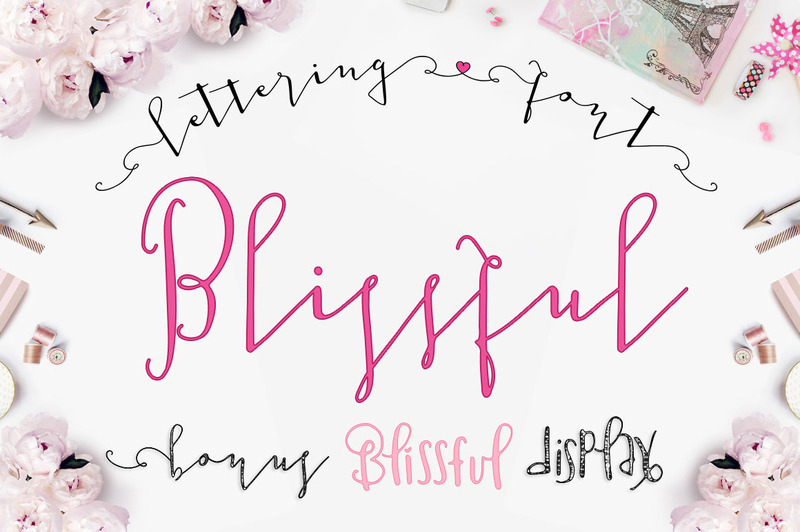 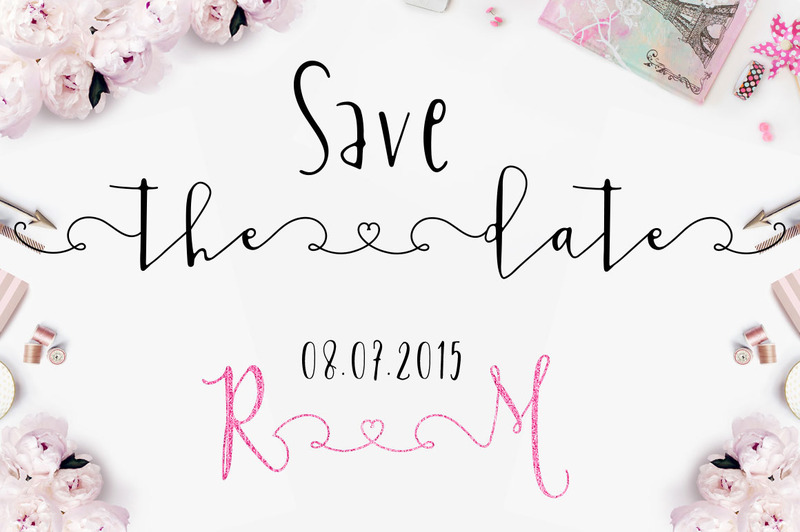 Introduce Blissful, Modern Smooth Script and Display font that ready to rock your design! 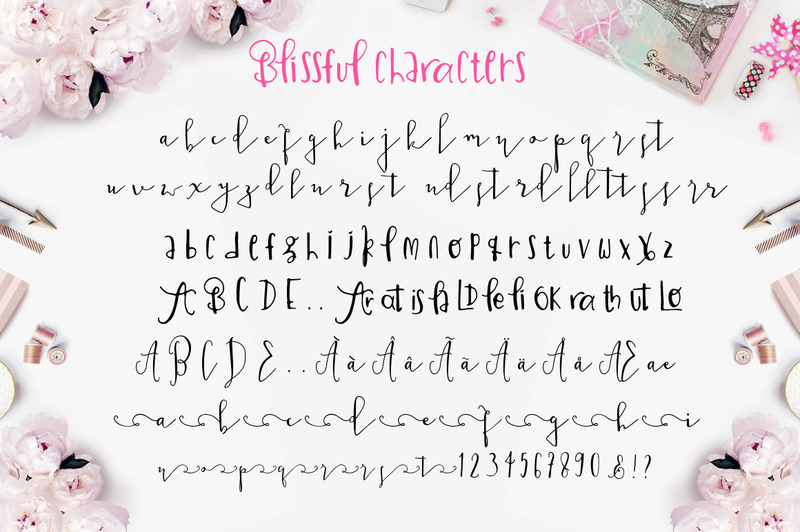 Introduce Blissful, Modern Smooth Script and Display font that ready to rock your design! 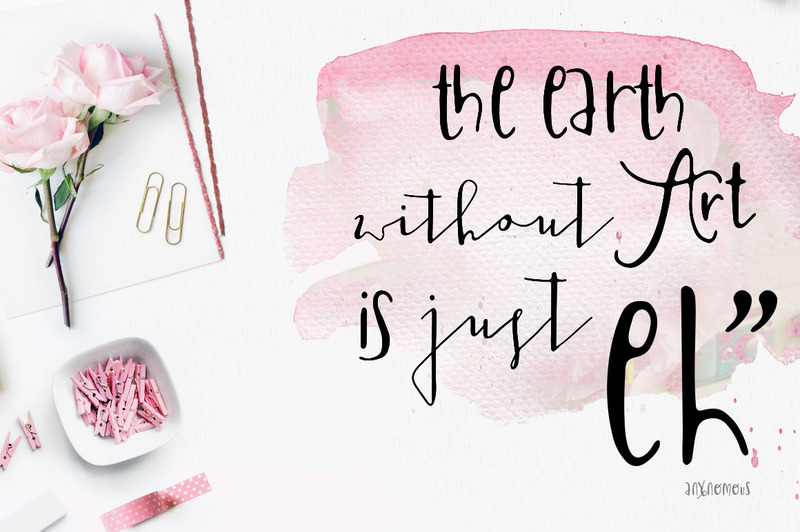 It can be used to enrich your lovely design such as for branding, stationery design, blog design, modern advertising design, invitation, wedding, special events, any lettering needs and more. 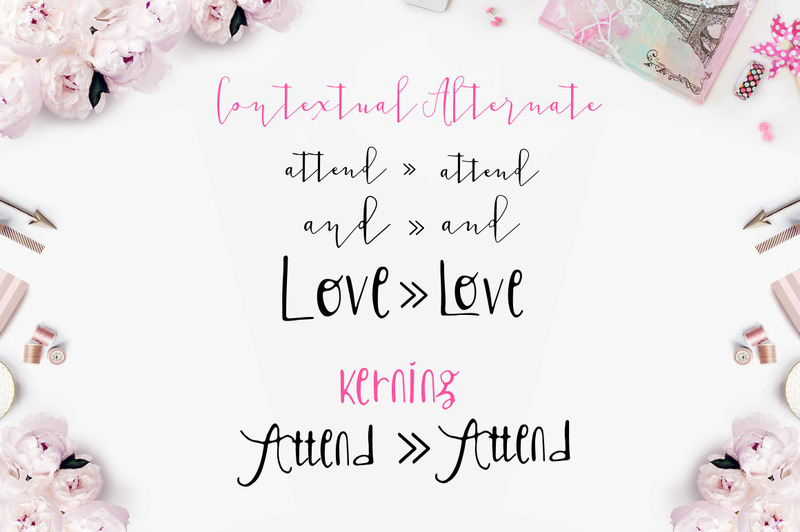 It comes with some font features such as contextual alternates, kerning, or access swashes letter using OpenType programs on Glyph panel, or you can install all .otf files and access swashes letter on Alt1 & Alt2 Fonts.